During the customer event in New York, MongoDB Inc. one of the prominent players in the NoSQL space unveiled its all new database management service named Atlas. This new database-as-a-service offers a managed database service, which comes with a pay as you go pricing model. You will be allowed cloud-based deployments on Amazon Web Services with the support for Microsoft Azure as well as Google Cloud Platform. Atlas will help users automate their off-premise database administration for affordable hourly rates. 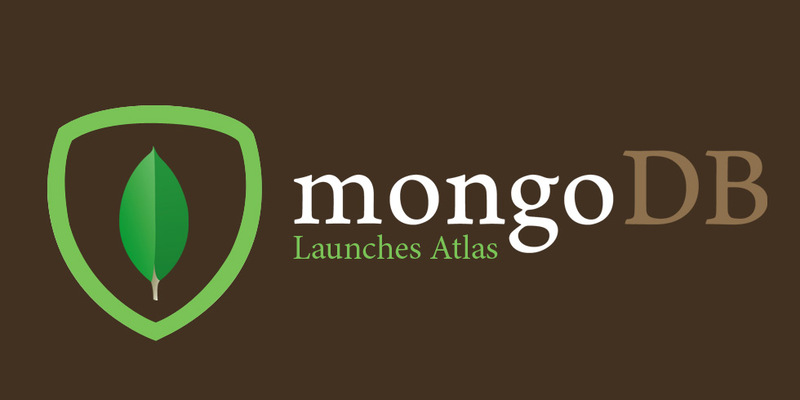 Atlas is the new successor to MongoDB Cloud Manager, which was released in 2011 as a monitoring tool initially, and later as a management automation engine. The MongoDB Cloud Manager’s core features have been incorporated into the new database management service Atlas. This new service will prove to be an extension of MongoDB’s current cloud offering.